Misc. Signs of the State of Alabama. Misc. highways signs of Alabama. 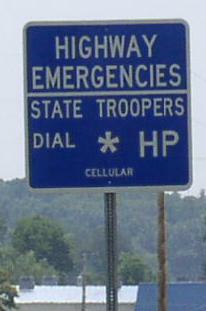 A information sign for mortoist entering the state from Tennessee. This is located on U.S. Rt. 231/431 near the state line. Trail of Tears marker on EB U.S. Rt. 72 in Western Jackson County.